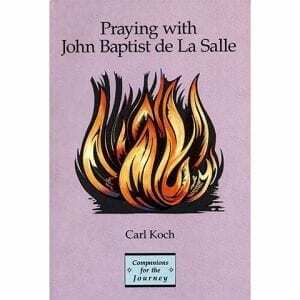 This is an overview of all of the Lasallian Saints, Blesseds, and other who are being considered for canonization – as of 2013. 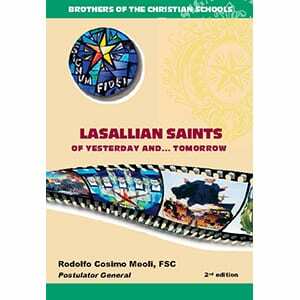 A booklet created in 2007 and updated in 2013 to highlight the Lasallian Saints and Blessed, along with those who cause for canonization has begun or is in process. 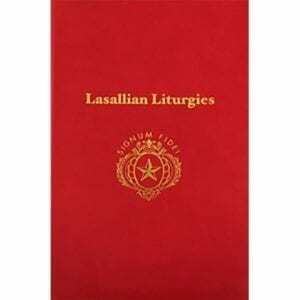 Brief biographies are provided for each of the individuals that are covered. 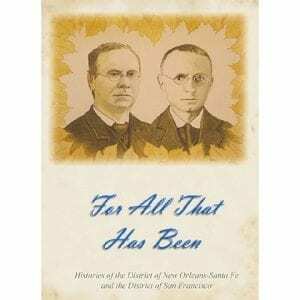 This is a good resource for gaining a general understanding and appreciation for those Brothers who have been held in high esteem throughout the Institute after their deaths. 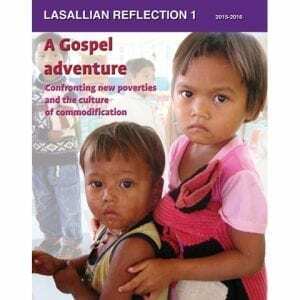 This is the first of a planned series of reflections for the entire worldwide Lasallian family, provided by the Superior General and his Council in Rome, and recommended as a Lasallian theme for the year in which it was provided. 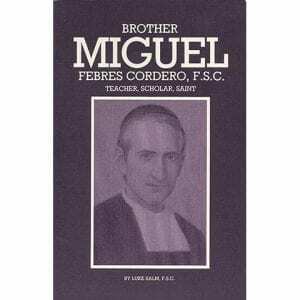 A short biography about the Blessed Br. 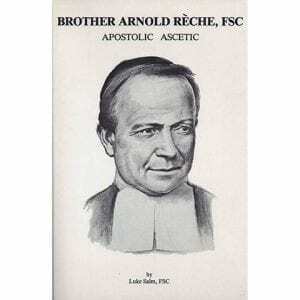 Arnold Reche, FSC, of France. 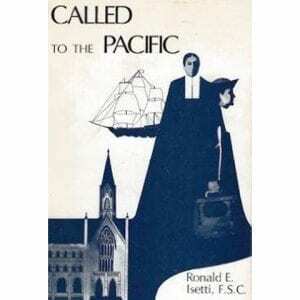 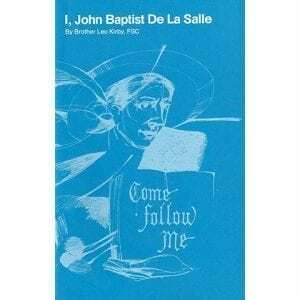 A short, easy-to-read biography of John Baptist de La Salle, appropriate for new students, faculty, and others.